Technological Intervention, Crowd Funding & Mobile vollet – An Energetic boost for the Industry. How Islamic Microfinance can facilitate the Rural Finance? Islamic Agricultural Finance – An Ideal Mechanism to fulfill the all crop/farmer needs. Salaam & other Hybrid Products for Agri. & Rural Finance. MicroTakaful: As an effective tool for poverty reduction in rural area’s. Mobile Vollet / Cash less Transaction – A revolutionary Development in Islamic Microfinance Industry. 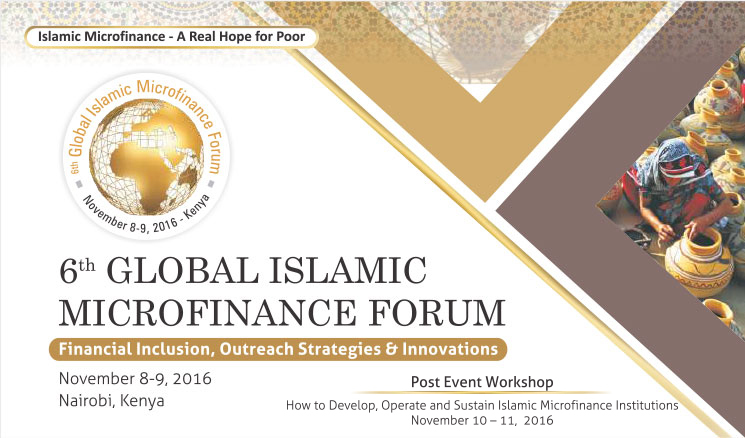 What are the barriers of adopting Islamic Microfinance globally and how to resolve them? Alhuda CIBE offers trainings that are regular and their quality is very good. There are only fewer organizations which are giving trainings of Islamic banking to young professionals that is much appreciable.